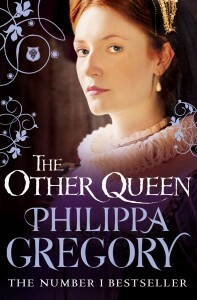 Papa King, James V, Mama Queen Marie de Guise– he was out of the picture pretty quickly. Baby then toddler Mary was whisked from castle to castle by her mother who was trying to keep her safe (mostly from the English who would like nothing more than for her to NOT be Queen). 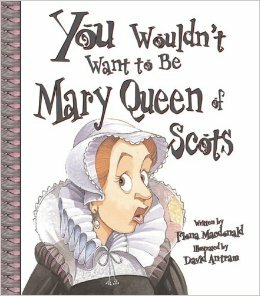 In a spiffy piece of bargaining five year-old Mary and her four friends…the Marys (can’t make this up, People, fact is often cooler than fiction) were sent off to France where she was promised to the Dauphin, Francis. 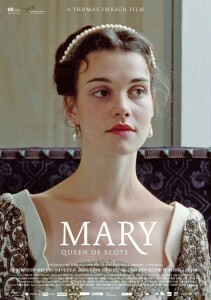 The Coterie of Marys had a fairly decent next few years in France. 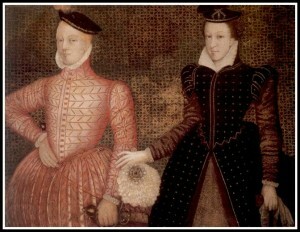 Mary–now frenchified to Stuart— was treated very well and raised with Francis. 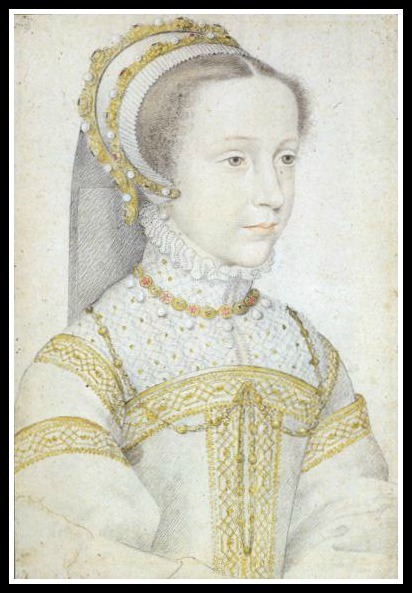 She was educated, spent a great deal of time with her mother’s family and lived about ten years of princessy bliss cared for by Francis’ mother, Catherine Di Medici and regularly doted on by King Henri II. 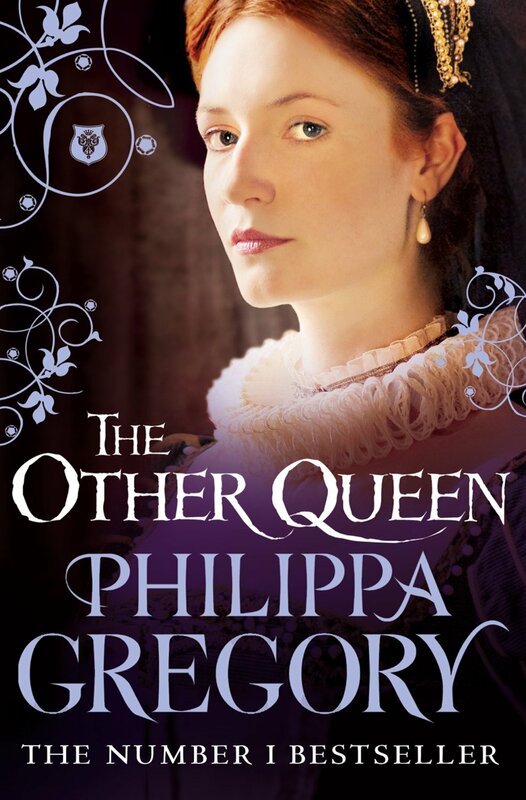 Okay, so Catherine was concerned because Mary would be the NEXT Queen of France and Henri was interested because he thought Mary was the rightful heir to the English throne. What? 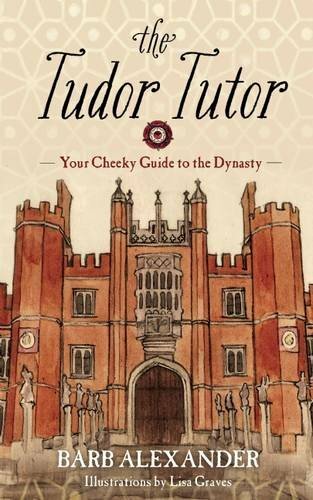 We go over all this in detail during the podcast (or listen to our Tudor episodes numbers 22, 24, 43 and 44) but basically Catholics thought that any of Henry VIII’s marriages AFTER Catherine of Aragon –wife number one, mother of Queen Mary I of England– were null and void. 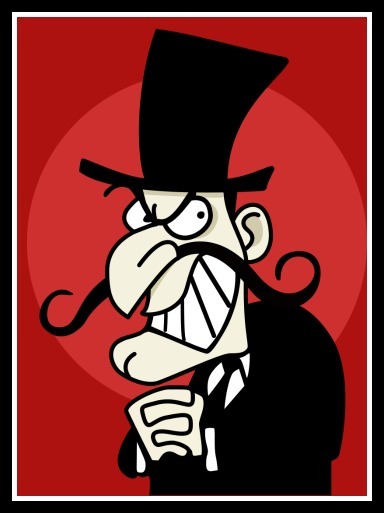 Any children produced, they believed, were illegitimate. Mary Stuart was a direct and legitimate descendant of a Tudor (Henry VIII’s sister was her grandmother)…badda bing- she should be Queen of England after Mary I not Elizabeth who was the daughter of Henry’s second wife, Anne Boleyn. 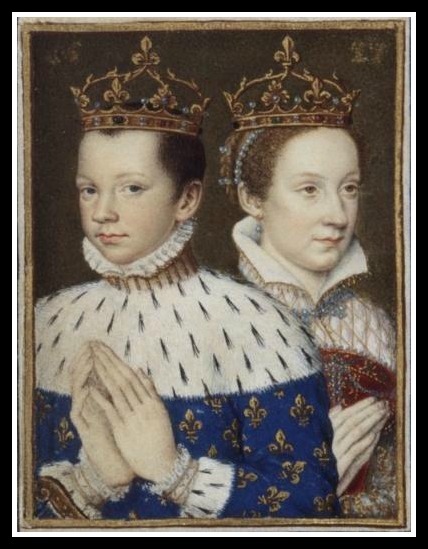 Francis and Mary wed, then Papa Henri died in a jousting accident making Francis and Mary King and Queen (well there was a bit more to it, just listen to the podcast). Great! They will rule happily ever after! Not exactly. 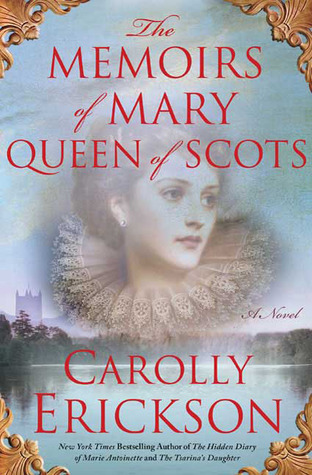 After a year and a half of their reign Mama Marie back in Scotland was dead and no one was guarding the roosters there anymore; Francis was dead, and Mary, not having gotten pregnant wasn’t really necessary in France. Several potential marriages were discussed but Mary decided it was time she went back to Scotland. At first she was doing a decent job of balancing the Protestant and Catholic struggles, brought a little class to the joint and was doing a fair job of telling Queen Elizabeth I she wasn’t just her cousin but also her friend. No rivals here, ‘Cuz. And then a man. 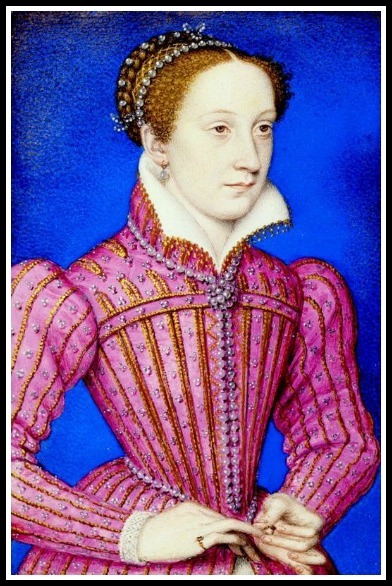 *sigh* A man by the name of Henry Stuart, Lord Darnley. He was her 2nd cousin by marriage and she was smitten…or she thought it was a wise political move to marry him- so she did. 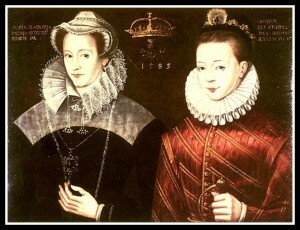 Mary Stuart and James Darnley, quite a fetching pair, right? He looks full of himself, doesn’t he? Husband number three: James Hepburn, Earl of Bothwell- swarmy, mean and an emotional abuser. Mary sure can pick ’em. …for the next 19 years. Elizabeth could hardly let this woman who was next in line for her crown and who had so much support from Catholics to be wearing said crown party across the land. 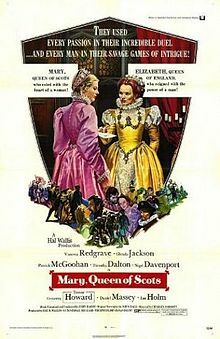 Elizabeth debated what to do with Mary and ultimately several more bad decisions of trusting the wrong people sealed Mary’s fate. 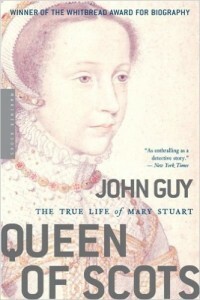 Evidence real, tricked or fabricated of a plot to kill the Queen will do that. 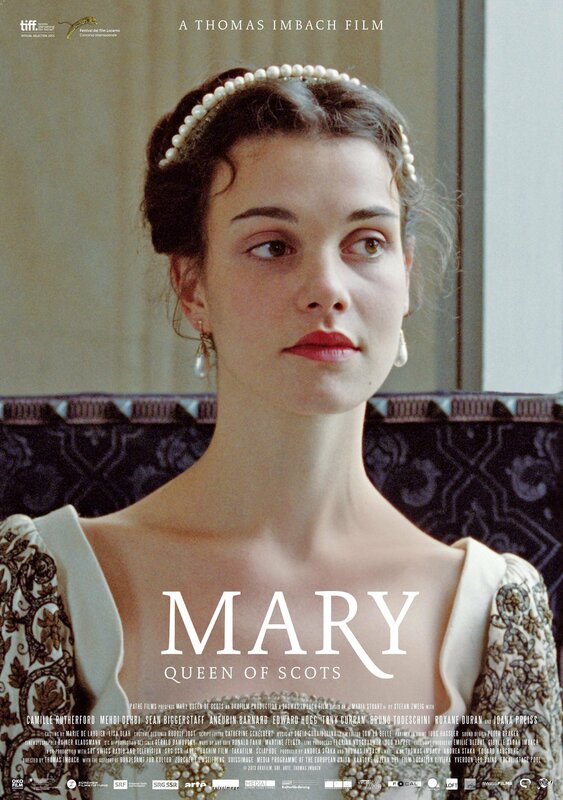 Mary stood trial and was convicted of treason. 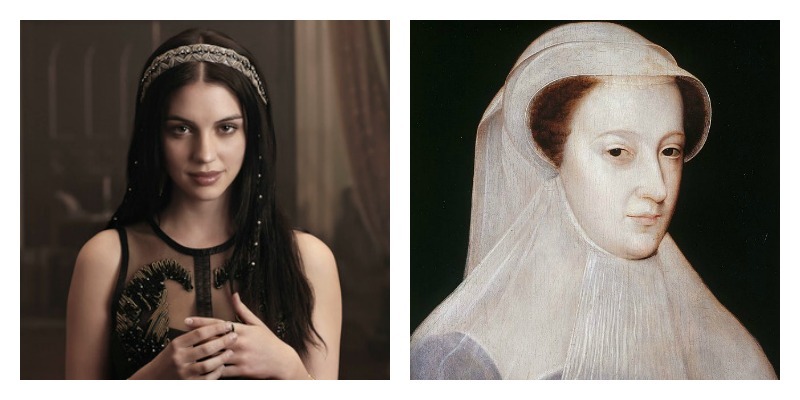 On February 8, 1587 44 year-old Mary’s life decisions were made for her and she was executed. Mother and Son…that never happened because he was an infant the last time she saw him. 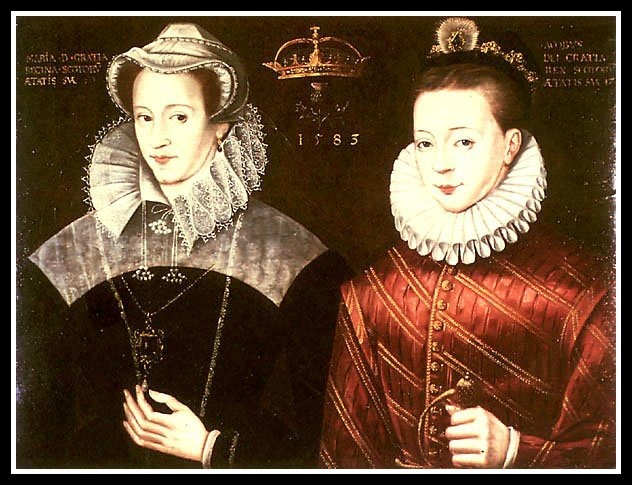 16 years later the son she never really knew succeeded Queen Elizabeth to become King James VI. 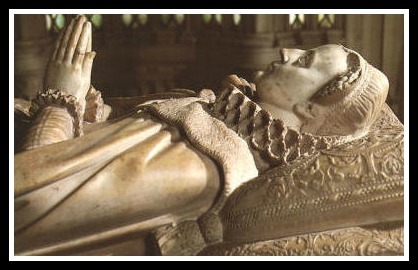 He had his mothers body moved so that she could be buried in Westminster Abbey. First: CORRECTION!!! 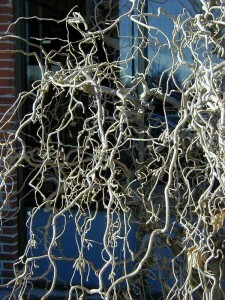 All you wise arborists (or arborist-wannabes) caught that Susan said the wrong tree when describing a family tree. Harry Lauder Walking Stick is the correct name. 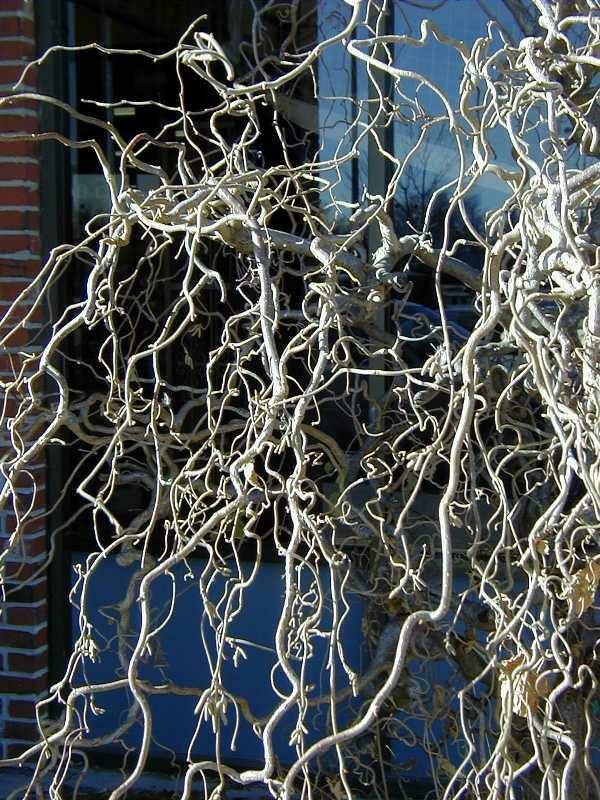 Here it is, and here you can read more about it at Missouri Botanical Garden. 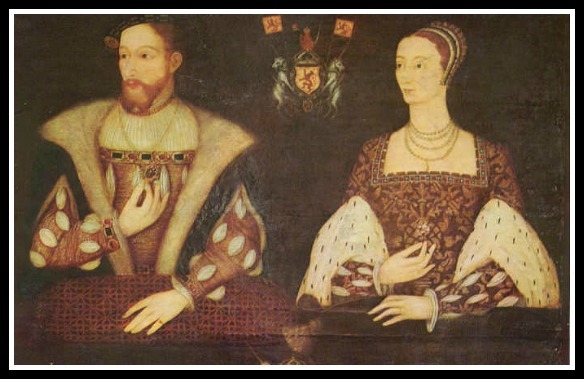 Papa King James V…was very paternally prolific. 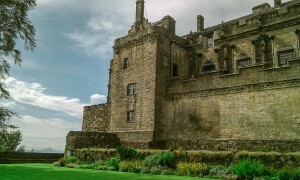 Here is a post from Unusual Historicals about his many illegitimate children including the Favorite turned Adversary, James Stewart, Earl of Moray. 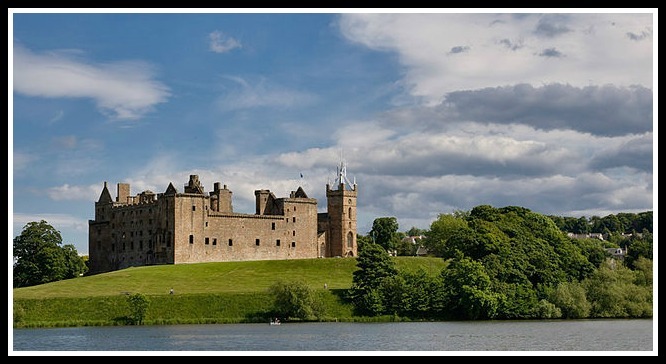 Cybervisit Stirling Castle, one of Mary’s residences in Scotland, or if you happen to be in the neighborhood, visit her birthcastle (it’s a word) (well, now it is), Linlithgow Palace or visit in person (lucky!) or online (the rest of us) The National Museum of Scotland. 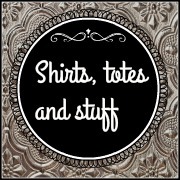 GET THIS ONE! We both liked it, lots of info but lots of photos and paintings, too. It’s lovely. 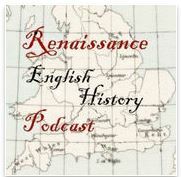 A couple historical fictions for you…. Or how about the 2013 Swiss version? Yes, how about it? We couldn’t get our hands on it so we can’t recommend it but Susan was on such a failed quest she needs to know how it is! 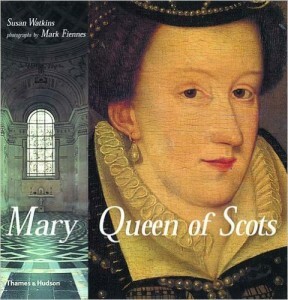 Here is the Last Days of Mary, Queen of Scots documentary that we talked about. Go get yourself a snack, it’s about 45 minutes long. 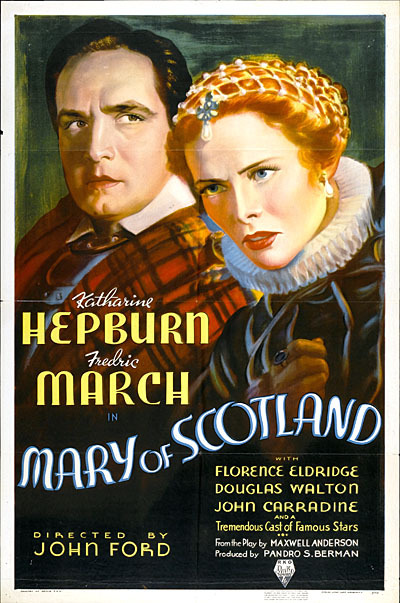 We know, you really want to see the 1895 silent film version of The Execution of Mary, Queen of Scots: The 40 seconds that will traumatize any young child. If you are a young child, ask your parents before you click play. Actually, although the special effects aren’t all that special to our modern eye, it still might creep you out. …And a super special shout-out to all the wonderful people we have partnered with at Panoply! Keep up the great work, ladies! !